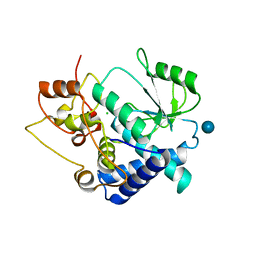 Authors: Borek, D., Jaskolski, M.
Cite: Crystal structure of active site mutant of antileukemic L-asparaginase reveals conserved zinc-binding site. 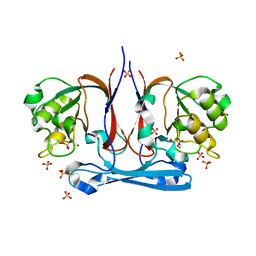 Authors: Borek, D., Kozak, M., Jaskolski, M.
Authors: Borek, D., Otwinowski, Z. 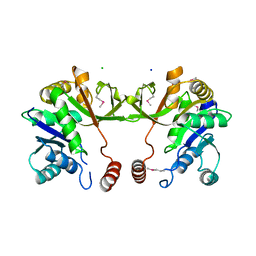 Cite: Real-space analysis of radiation-induced specific changes with independent component analysis. 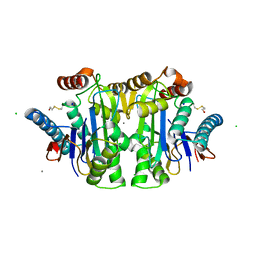 Cite: Crystal packing of plant-type L-asparaginase from Escherichia coli. 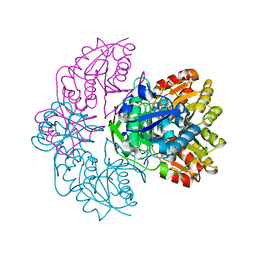 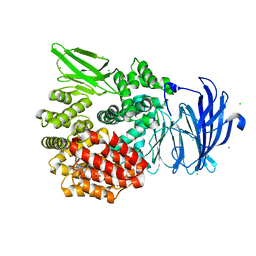 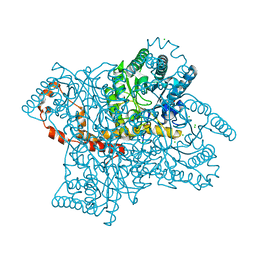 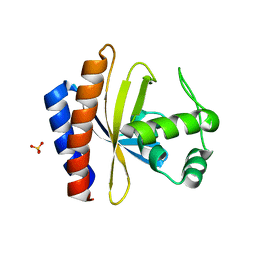 CRYSTAL STRUCTURE OF THE C-TERMINAL DOMAIN OF E. COLI TRANSCRIPTIONAL REGULATOR KDGR. 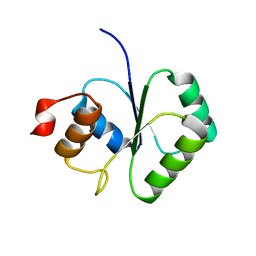 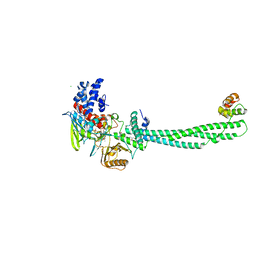 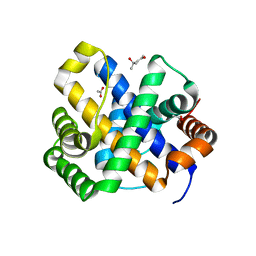 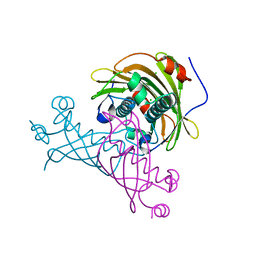 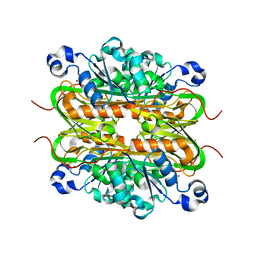 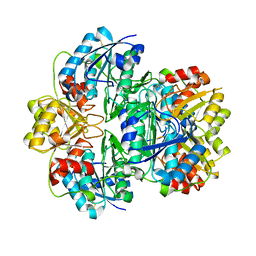 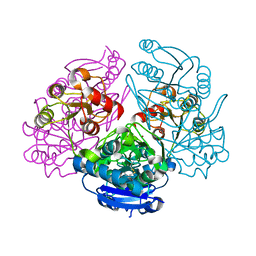 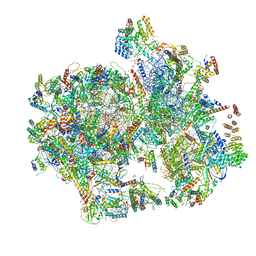 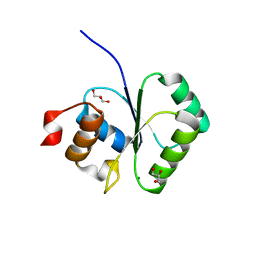 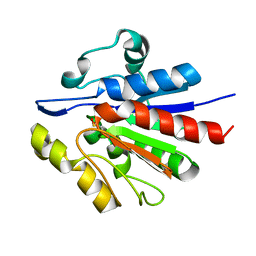 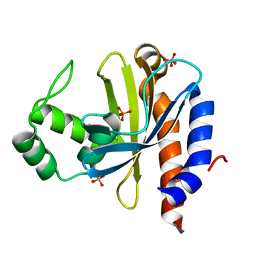 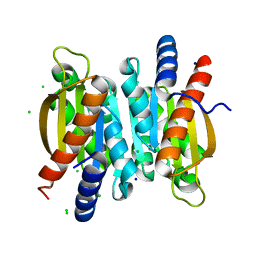 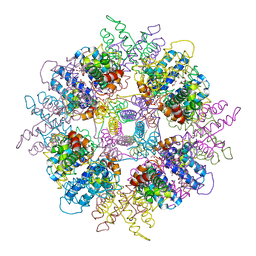 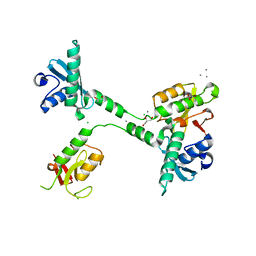 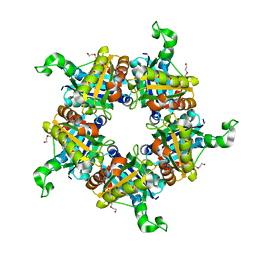 STRUCTURE OF SMALL TOPRIM DOMAIN PROTEIN FROM BACILLUS STEAROTHERMOPHILUS. 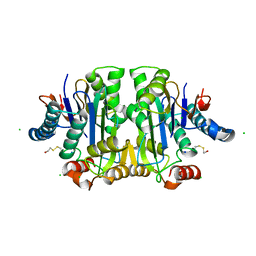 Cite: Crystal structure and putative function of small Toprim domain-containing protein from Bacillus stearothermophilus. 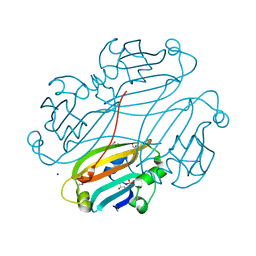 Cite: The crystal structure of the effector-binding domain of the trehalose repressor TreR from Bacillus subtilis 168 reveals a unique quarternary assembly. 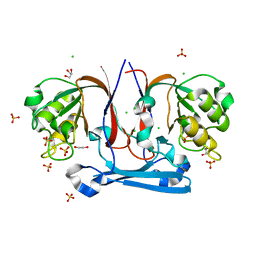 Authors: Huerta, C., Borek, D., Zhang, H.
Cite: Structure and mechanism of a eukaryotic FMN adenylyltransferase.